Secret fishing spots, Fish Identification, tide and weather information, accommodation. Everything you need for the ultimate fishing experience in the palm of your hands. 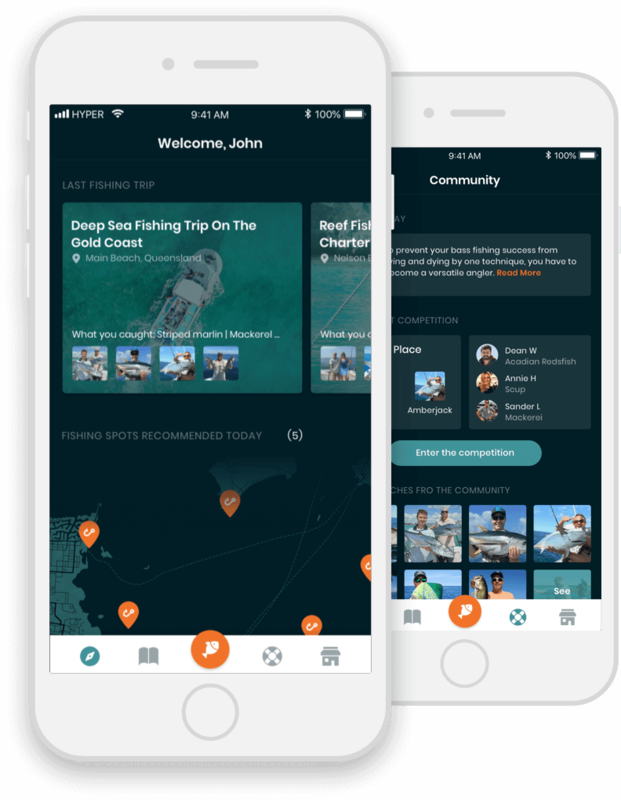 Take a snap of your catch and our constantly progressing AI will identify what fish you have caught, and provide you with facts and information! Your personal detailed fishing log, show the entire world your catches! 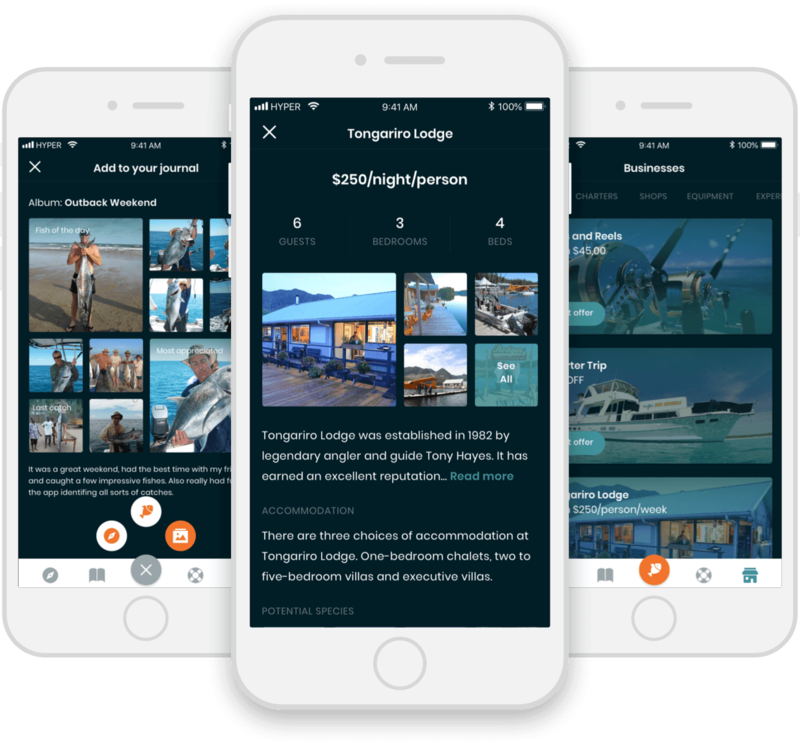 Engage and utilise the app to plan and create the ultimate fishing adventure. Copyright FSHR Pty Ltd © 2018. All Rights Reserved.